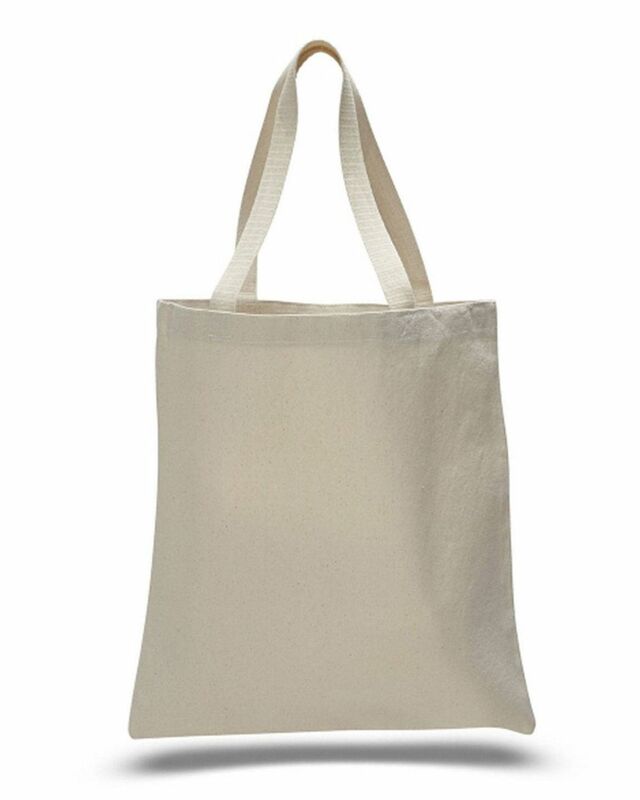 These are neatly tailored tote bags. Simple sturdy bags. We give them out at on boarding and our new hires love them. They are the perfect blank canvas. Not too big and not too small. These are a solid tote bag. Purchased this bag for my grandmother, and she is very happy perfect grocery bag. Strong enough to get really loaded up. 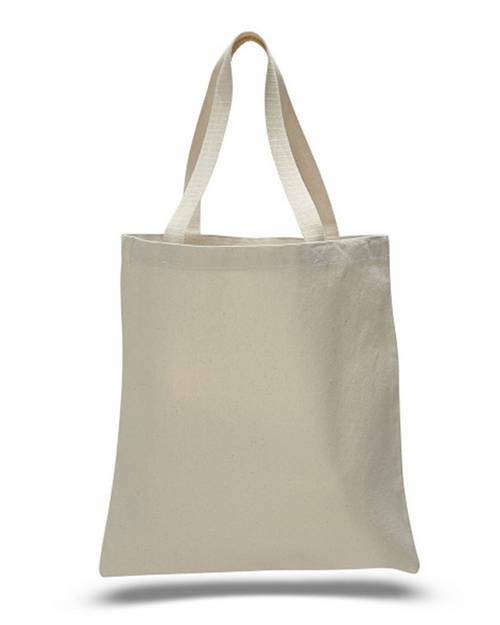 A very durable bag that can be used for groceries, artwork, and you can be very creative with many uses. Love these bags.